Welcome to Troop 115! We are very pleased that you and your son have chosen to join our troop. On several documents found in the website, you will find phrases including “Patrol Method” and “Boy Led Troop” mentioned often. These concepts are the cornerstones of Boy Scouting. We hope that the information included on the website will help to introduce you to these ideas. We have also included information to emphasize how important it is for you to participate with your son. We need your help to complete our Troop mission and make your son’s scouting experience successful. Every patrol needs a registered, trained Assistant Scoutmaster to give guidance to the patrol and support the leadership. You do not need any previous scouting experience for this role, only a desire for your son to succeed in Scouting! 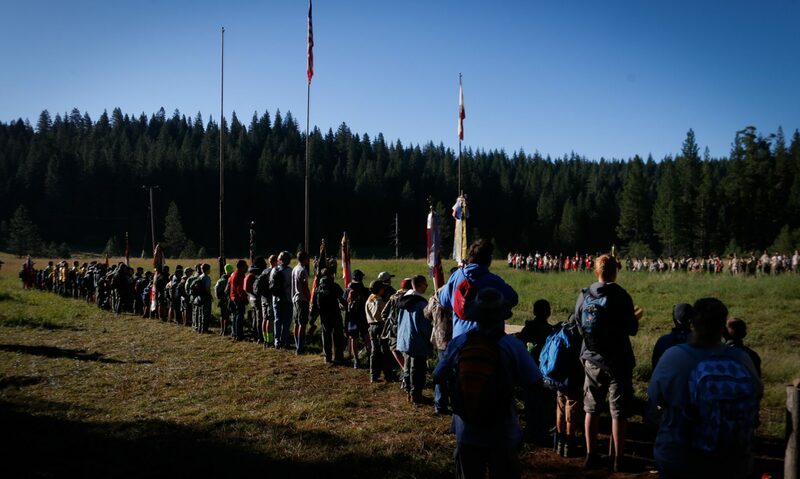 While Troop 115 is a Boy Led Troop, it is the duty of the adult leaders to guide our Scouts in the choices they will make and support their learning of scouting and leadership skills. Primary support of the unit comes from the Troop Committee, and it’s critical that all committee positions are filled with willing parent or community volunteers. Please review the available roles and responsibilities, and contact the Chair to express your interest in either a specific position, or to help on one of several subcommittees. In addition, if you have a special skill or hobby, consider sharing it with the scouts as a Merit Badge Counselor or instructor. Complete the Resource Survey and give it to the Scoutmaster, and review the Merit Badge Counselor Guide and complete the application process. Again, we are very excited to have you as a member of our Troop. We look forward to a great and exciting year!